This generous kindhearted lady has been an inspirational example of overcoming disability. She cared for orphan children, assisted with costumes and craft work, plus volunteered her services to the town community. 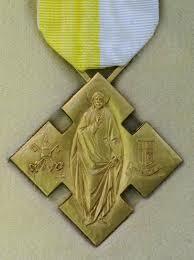 She was the recipient of a Papal Honour. 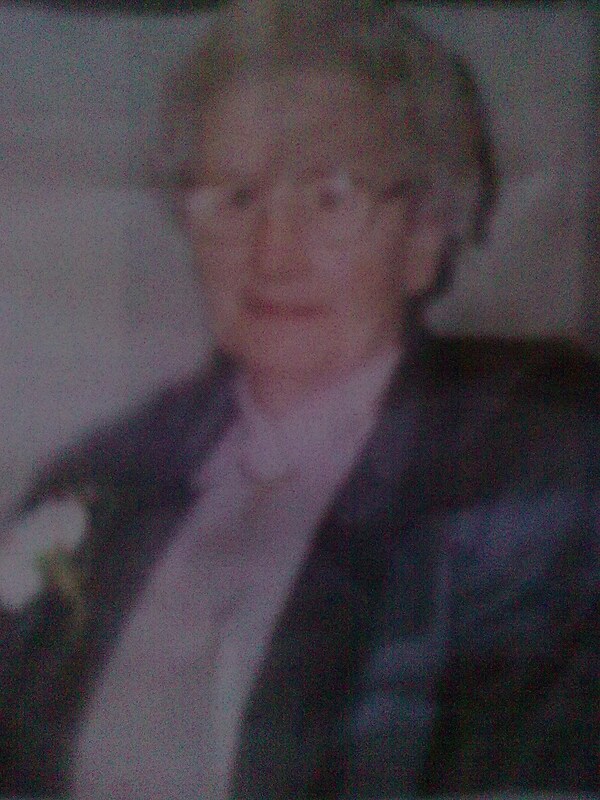 Kathleen Corcoran was born in Slingan, Clogher, Westport on 24th April 1921. Her parents were Catherine and Peter Corcoran. She had five siblings; Annie, Josie, Nora plus Austin and Seam. Unfortunately as a young child Kathleen Corcoran contacted Polio that necessitated long hospital stays. Although she recovered she had to wear a leg caliper to assist her to walk. Following her illness to enable her to have a good education she resided within the Children’s Home attached to the Convent of Mercy School on Altamount Street, Westport. When she had completed her formal education Kathleen Corcoran joined the staff at the Convent of Mercy also this was to become her home place. As an excellent talented person whose craft work was extraordinary she was appointed the school Seamstress. She also assisted in the care of all the orphan children at the convent, whilst also looking after young students of the National School. “Kathleen’s Room” became a magnet for all as she expressed her delight to share her talents with graciousness. Many memories of that time will have lingered with those who were privileged to have known her. 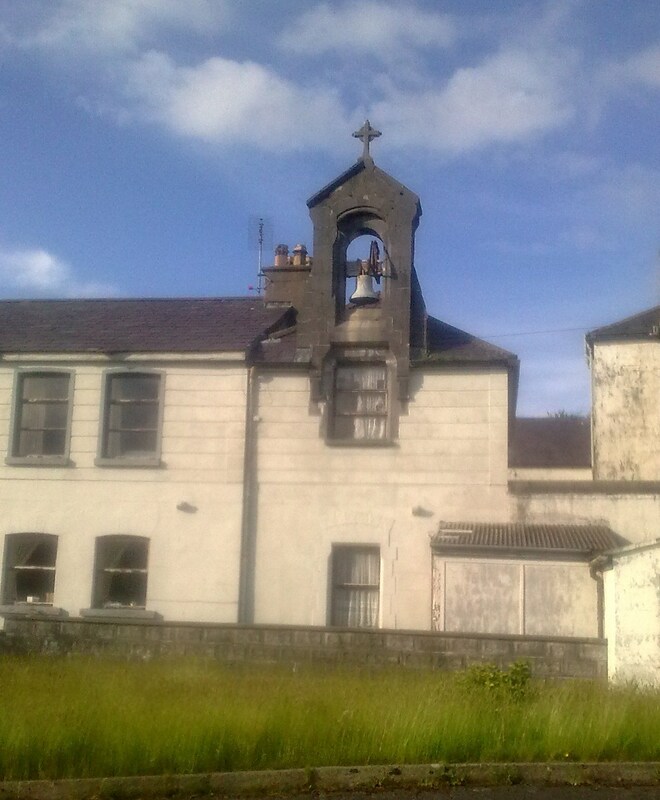 Kathleen Corcoran volunteered with many organizations in Westport town, namely; the Senior Citizens Committee, St. Vincent de Paul, Apostolic Workers Society, Young Priest’s Society, Parish Renewal Programme, Pastoral Council, St. Patrick’s Drama Group, Westport Musical Society plus the I.C.A. She also set up “Club 21” for young ladies. This medal awarded by the Holy See is conferred to honoured individuals that have merited special recognition for their exceptional accomplishments plus service to their communities. Kathleen Corcoran was awarded the Benemerenti Medal for her extraordinary services. 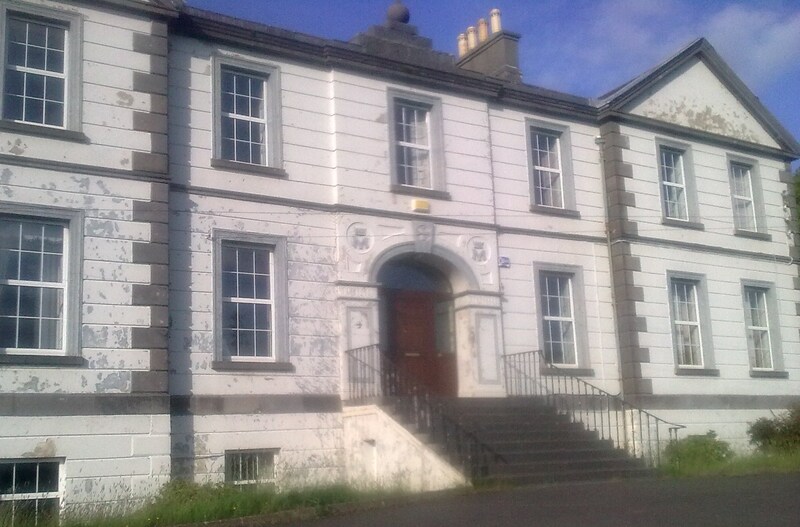 She died at the Cuan Chatriona Nursing Home in Castlebar, aged ninety – five years. 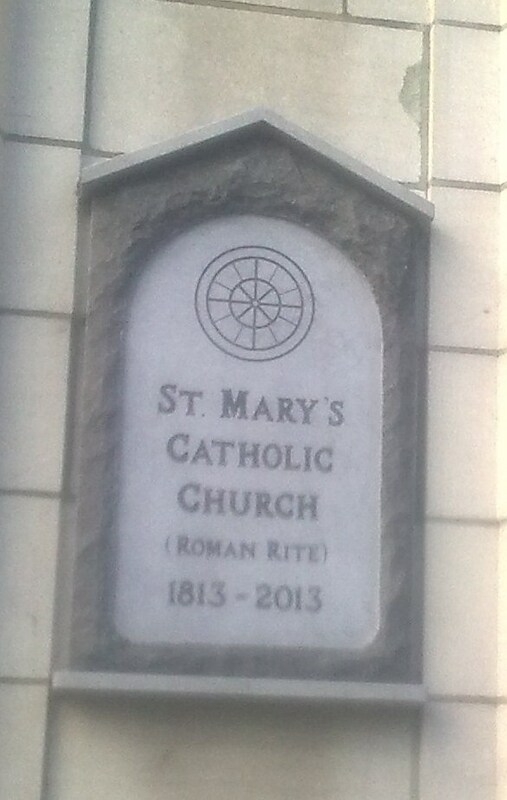 Canon Antony King celebrated her Funeral Mass in St. Mary’s Church, Westport. She was laid to rest in the family plot at Kilmaclasser Cemetery in Kilmeena, Westport. Canon Antony King said that “Kathleen was a woman who touched the lives of so many people with her modest manner, her generous good humoured personality, her generosity of spirit, her gifts, skills, talents and extraordinary capacity to help others and resolve many crisis situations.” He also stated that “Salt of the Earth” plus “Light of the World” were very appropriate in describing Kathleen Corcoran.